Starting May 1st, 2019 our Summer Hours begin! 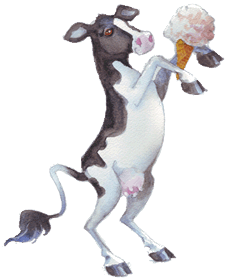 Dairy Barn: Currently open during store hours. Demonstration Barn: Officially closed for Spring Cleaning... although depending on conditions you may be able to enter to see the animals. Please note that this is a mailing address only.